Hemp Protein is one of the best plant-based protein-sources containing all Amino Acids. Our Hemp Protein is Certified Organic, meaning there are no residual nasty chemicals. The best hemp comes from Canada where it has been grown commercially for decades. Originating from Canada and not China (like most hemp products on the Australian market), the hemp seeds used to create this wonderful source of protein are full of nutrients, vitamins, amino acids and essential fatty acids and have a fuller, more-nutty flavour. Our hemp protein is not hydrolized. Soy beans, legumes and hemp seeds are all excellent sources of protein as they contain all 21 amino acids, however soy beans have been been subjected to genetic modification whereas hemp seeds are in their natural state. As the building blocks of protein, amino acids have a wide-ranging positive effect on the body. Of all 20 amino acids, the body actually produces 10 while the rest must be derived from your diet. Foods containing all of these essential amino acids combined are not common and help the body digest and absorb much needed protein. 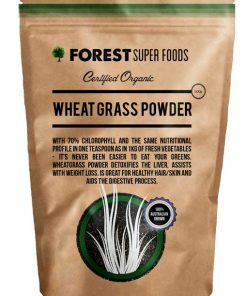 Absolutely recommend this product to raw nutrition and vegan clients, those training regularly, beauty therapists, friends. The most easily digestible protein and highest quality. Have absolutely noticed a difference in digestion and absorption to when I was consuming pea and rice protein in the past. The hemp contains far more superior health benefits and is allergy friendly. Love mixing this in a protein shake with organic banana, cacao, acai, coconut water, probiotic & berries. This is the best alternative for protein powder, no more breaking out and constipation. Whey protein does makes you get bigger faster from the hormone but at the same time it makes your skin worse…. rough and acnes. I am glad that I finally found my bestie. Very satisfied with the promptly service as well. In addition to the amazing protein-packed benefits of hemp protein powder, many nutrients and minerals are found within a single serve. With 100% of the recommended daily intake of Magnesium, 240% Manganese, 50% Iron & 45% Zinc, along with good sources of Calcium, Vitman E, Thiamine and Niacin, hemp protein powder is truly an amazing supplement to help with all sorts of ailments and diseases. The Majority of Hemp Seeds and powder are produced in two parts of the world; China and Canada – there are virtually no seeds being grown in Australia for commercial sale as yet. The better quality seeds are grown in Canada. 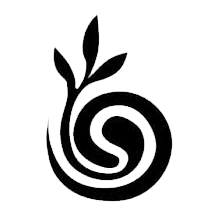 Our seeds are 100% organic and raw with no pesticides or artificial sprays used on the plants. Our product is free from additives, fillers and preservatives. You can taste the difference in quality for yourself. What a great product, l have autoimmune disease & have learnt the hard way how imperative it is to consume products such as this one. It”s the best quality l could find & my body is thanking me for it. Service is excellent too, so now l have trust in a great place to shop to keep my health. Will be buying other goods here. Everything about the hemp protein makes sense, and taste sensors love it too. A great addition to my lifestyle approach as healthy choice. Thank you. A high quality product and finally a non-animal source of protein I can actually digest easily. Highly recommend. I returned home and immediately sampled both products, hemp protein powder and Macca powder and continue to consume each day. I am very happy with both products. It is the first time I have tried your products. 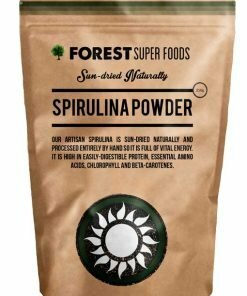 The brands I had tried from the local health food store were out of stock and I was looking to try other brands anyway as the two products were just not good quality and I was thinking I would never find good quality again. I have previously worked in the health industry and for a hemp food company and know the difference between the real thing and poor quality. I’ve been using this in my smoothies and for post workout. It does not have a strong taste at all in the smoothies and mixes well. The service was great and speedy delivery. This one is definitely going to be a regular protein powder. Thank you for your excellent service and product. 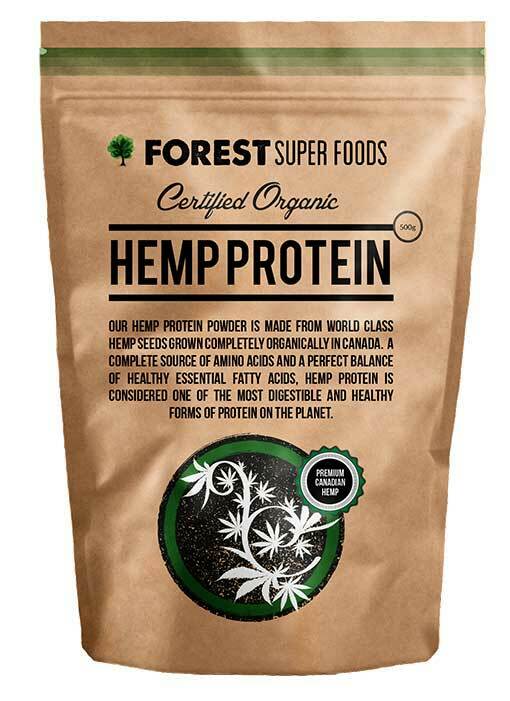 I just tried the organic hemp protein powder and loved it. I will be ordering from Forest Super Foods again in the near future. I bought the Organic Hemp Protein Powder because it was required in an energy balls recipe. When I received it decided to use it with my breakfast cereal. Almost immediately found I had extra energy and as it states on the container that it lowers cholesterol have decided to use it every day. Happy to read that it is grown in Canada and 100 percent Certified Organic. Love the taste. Very satisfied with the speedy delivery. Easily digestible. Take mine in a morning smoothie with yogurt/milk/honey/muesli/banana/frozen berries/almonds. Take it easy at first. Handy scoop comes in the canister. Very fast service. Awesome Company to deal with. Blends well and tastes fine but not sure about it yet as I have not given it enough time. I thought it was going to be white like other proteins. Not sure how it’s going to go in my bliss balls. 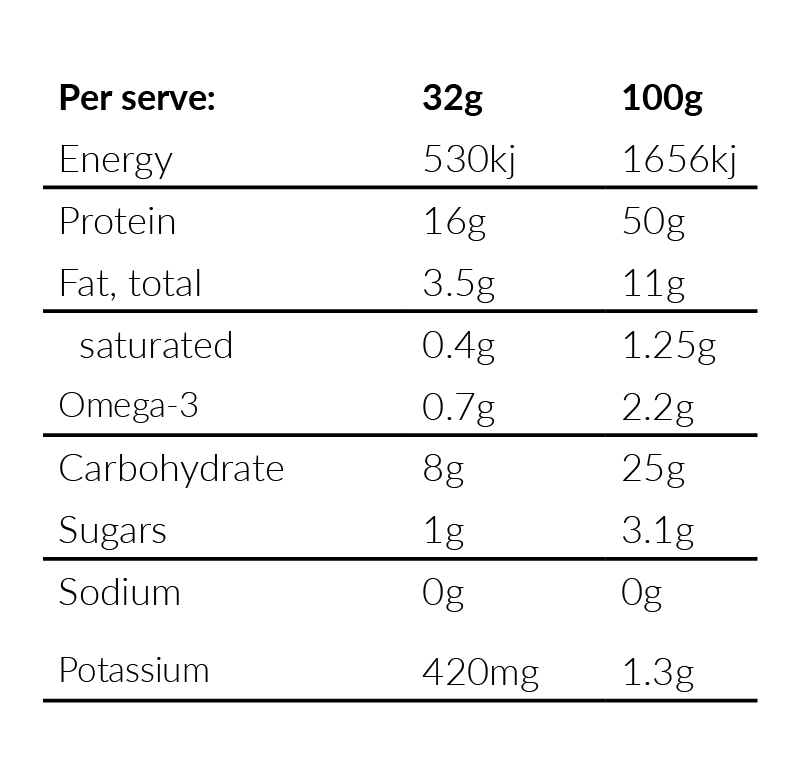 Also the protein content does not seem to be a high as in other powders. Best hemp protein ever ! Awesome product. Will definitely purchase again. Service is 100% as well. 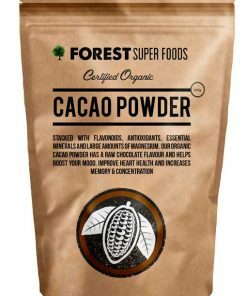 I’m very happy with the product, it tastes better than other protein powders, it doesn’t clump in smoothies and it arrived very quickly, as always. The container is great and has a handy scoop. The one thing i would point out is that it is green powder, not white like in the picture. Great product. Pleasant taste and mixes easily and lump free in shakes. Wow. 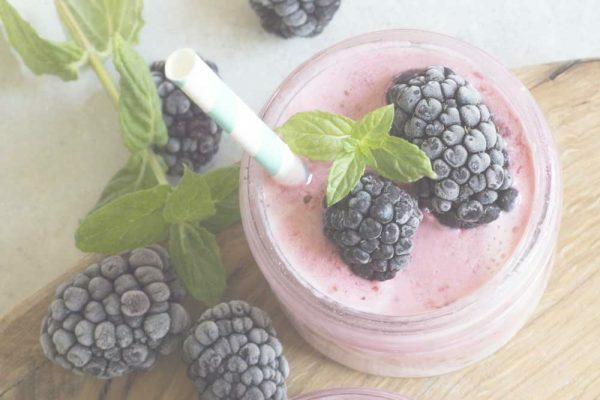 The hemp protein digests better than any i’ve tried and while i bought it for the kids – i’ve been throwing it into my shakes because it mixes well and doesn’t leave you with that odd bloated sensation that whey proteins do. Fast shipping, too! Very happy – will definitely shop here again. Fantastic product. Have been using in my morning smoothie with coconut milk. Yum. I have so much more energy. 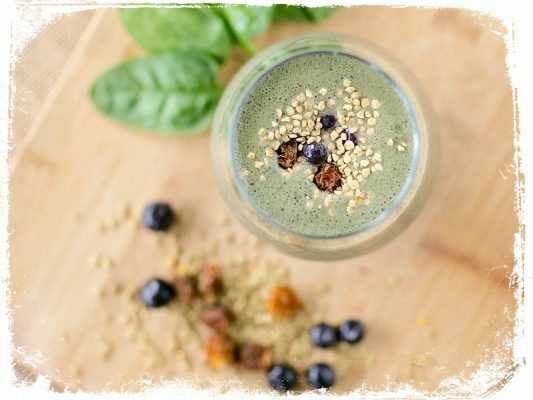 Use the hemp protein almost every day as part of our smoothies. 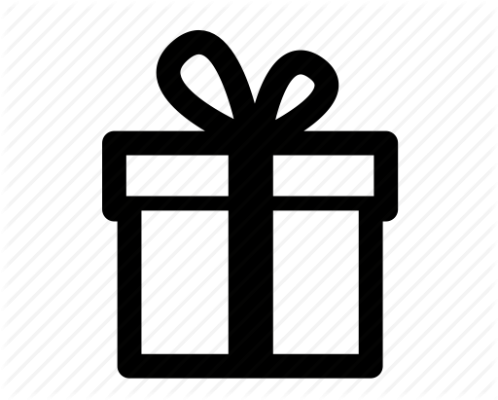 It is a great, high quality product, tastes good and, of course, as soon as we run out, with your fast delivery it’s there a couple of days later. 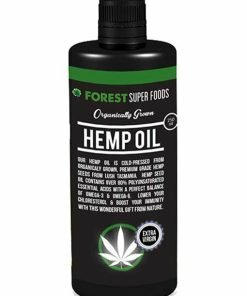 We really enjoy the taste of this hemp protein powder mixed with a little milk and a few drops of maple syrup. We’re vegetarians in our 60s and don’t have the appetite we used to, hence struggling to get enough protein. We’ve found this product to be the answer. amazing product, canadian organic hemp, not the cheap chinese stuff, and amazing service, thankyou! love my hemp powder. I have it everyday in my smoothie. 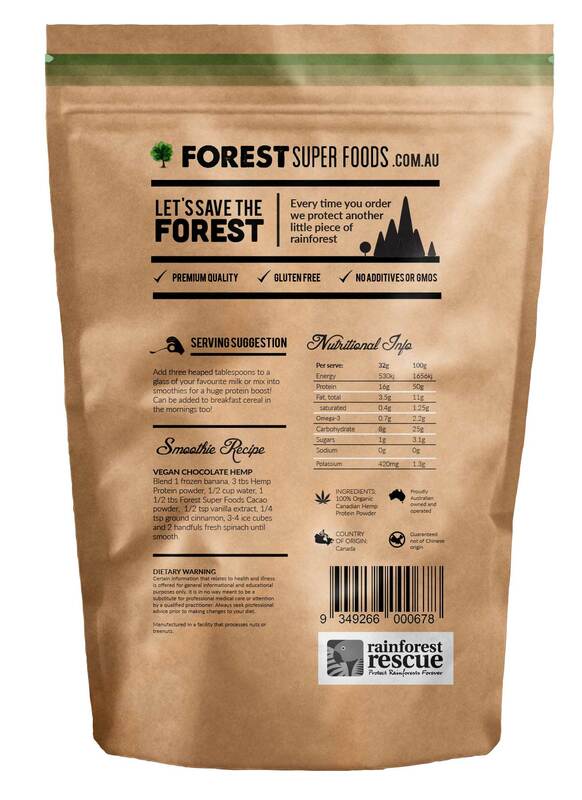 Thanks forest super foods for supplying such high grade products . Really impressed , fastest delivery i have ever had !!!! Good quality product , took a few days to get used to the powder but i mix it in with orange flavored Metamucil and lemon juice and now look forward to it each morning ! 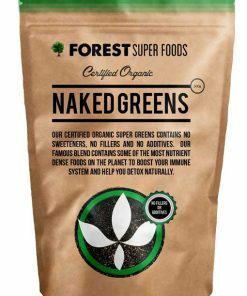 This product seems to go down well, and mixes in just as well with water as with a smoothie. The consistency is pretty fine, which also makes it more easily digestible. It seems to have a restorative effect post-work-out. I love this protein powder as it doesn’t have all those nasty fillers and whey protein like a lot of the others. Plus it is super high in omega 3’s. Add this to my smoothie for long lasting energy. High quality product that dissolves easily and comes neatly packaged in a proper container. Very fast delivery.